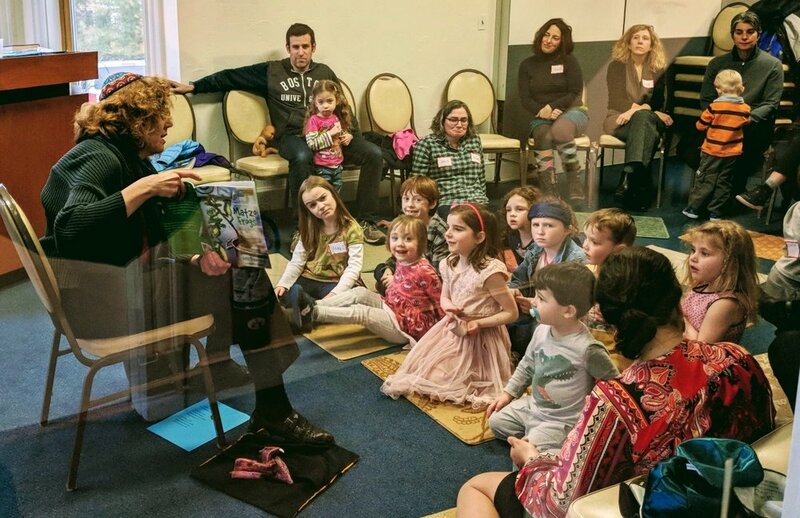 HBT has so much happening for Families With Young Children including our monthly Shakin' Shabbat led by Rabbi Barbara Penzner, family services on Saturday mornings, special events and community gatherings. These programs are for families with children age 6 and under are, and older siblings are always welcome! 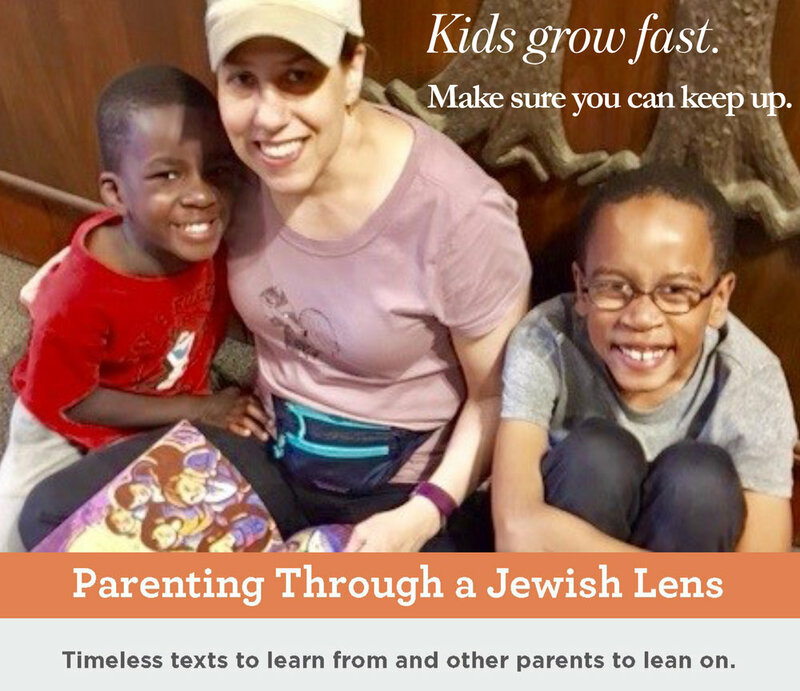 Parenting Through a Jewish Lens (PTJL) is coming to HBT this fall, October 14, 21, 28, November 18, December 2,16, and January 6, 2019 (make-up date). In PTJL, parents of children ages 0 -10 years and teachers come together in small group settings, to share the “joys and oys” of parenting, and learn from Jewish wisdom that can enrich their families. Class runs on Sunday mornings during religious school, starting October 14th from 10:00-11:30 AM. Click HERE for more information and to register. 2018-19 Saturday morning dates announced soon! followed by Kiddush luncheon and schmoozing with the entire congregation. A Shabbat morning Family Service geared for children Kindergarten-3rd grade and their parents. Older and younger kids, and young-at-heart adults are welcome too. 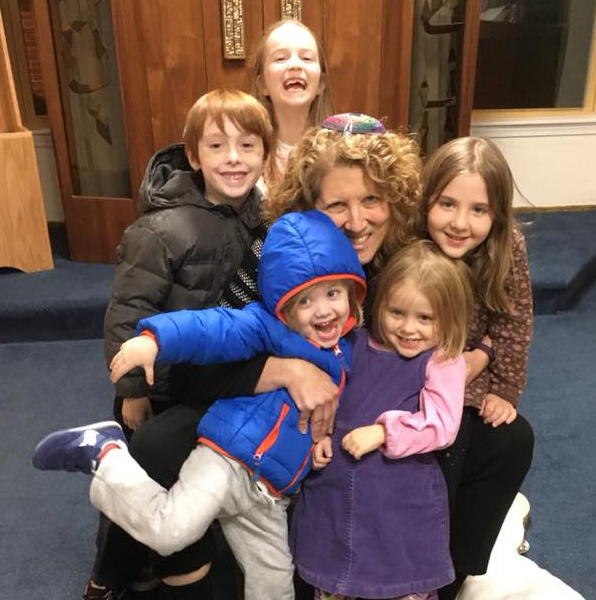 This interactive service, led by Rabbi Barbara Penzner, offers families a “step up” from our monthly Friday night Shakin’ (Tot) Shabbat program. School-age children can explore Torah stories, help lead prayers they have been learning in Chaverim School, and experience the sacredness and joy of Shabbat morning together in community. Parents can become familiar with the flow of a morning service and gain comfort with the prayers and singing. This short, accessible service will be followed by a kiddush lunch with the rest of the HBT congregation. Please arrive by 11:15 so that we are all together for an uplifting community experience. Purim is fun for everyone! Games, prizes, bouncy house, face-painting, and hamantashen for everyone. Following Chaverim School. Come in a costume that reflects this year’s theme, or any Purim costume will do.